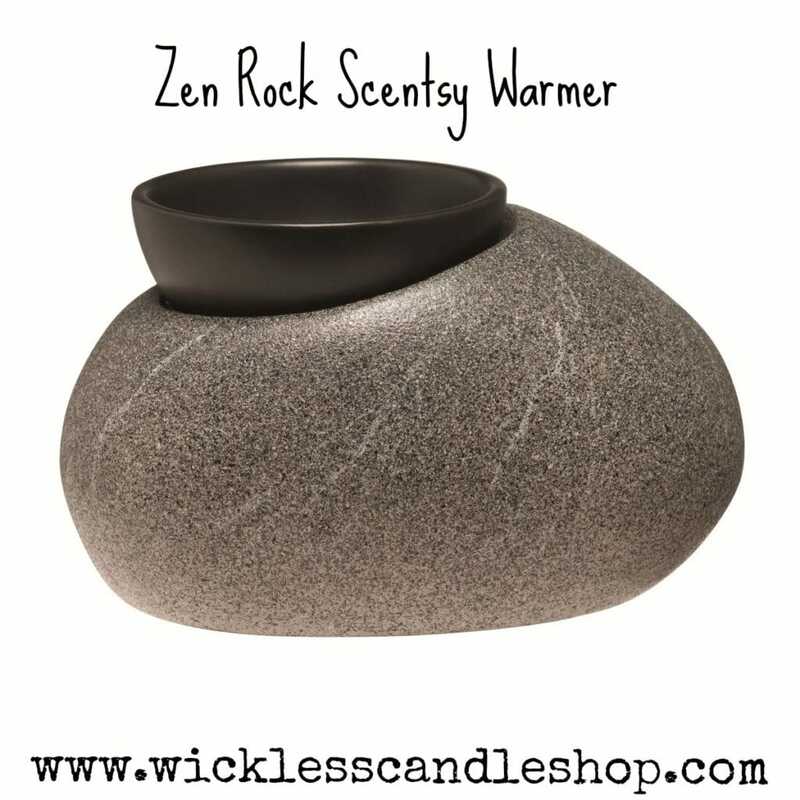 Zen Rock warmer is one of our unique Scentsy Element warmers, so it does plug in and warms the Scentsy wax bars from the electric heat plate under the dish. 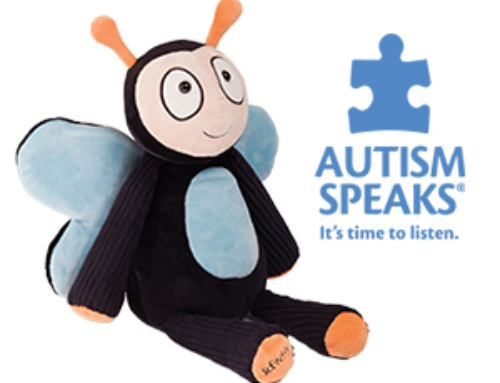 No lightbulb to burn out, or light emitted from the warmer. 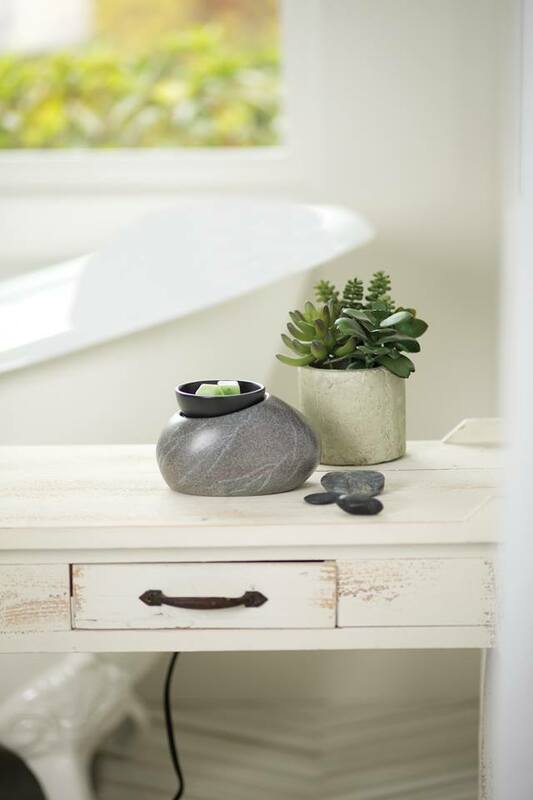 Just peaceful tranquility of your favorite Scentsy scent from the soothing Zen Rock Scentsy warmer. 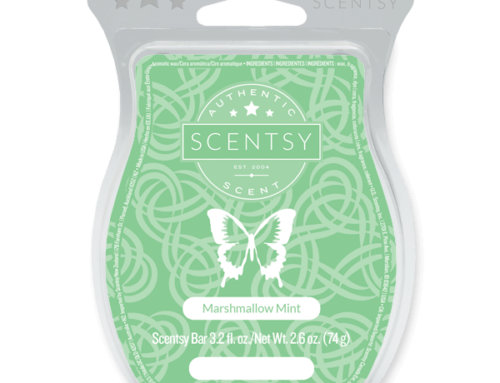 Create your own spa experience right in your home with the Zen Rock Scentsy Warmer … or use it as the perfect addition to your spa or salon. 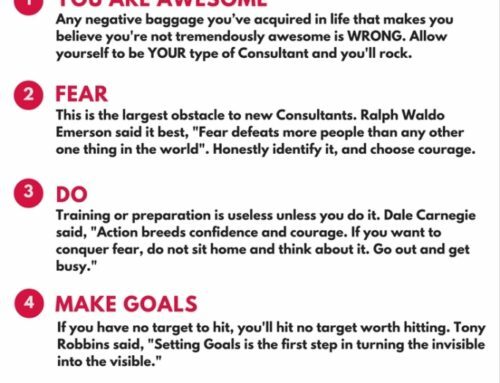 Join my Scentsy team today!